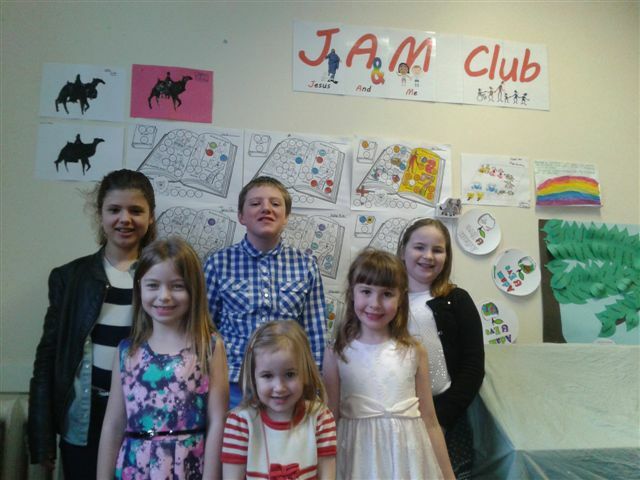 Our JAM Club meets on Sunday mornings from 11am - 12noon. We welcome all children of primary school age. 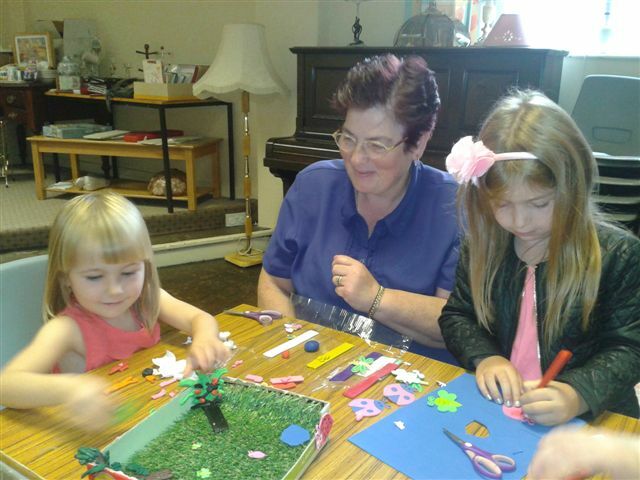 We join the congregation for the first 15 minutes of the service and then enjoy our own activities; crafts, stories, fun and games in the hall beside the church. Bored on Sunday mornings? Come along and join us! Our Programme for the second half of this session is below. 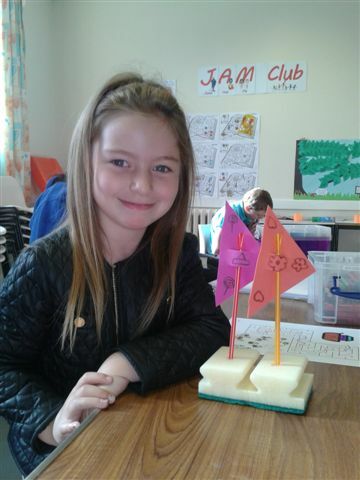 We hope that parents will be able to use this to help them to follow up on some of the things we are learning about at JAM Club. If you'd like more information, please speak to any of the JAM Club leaders. 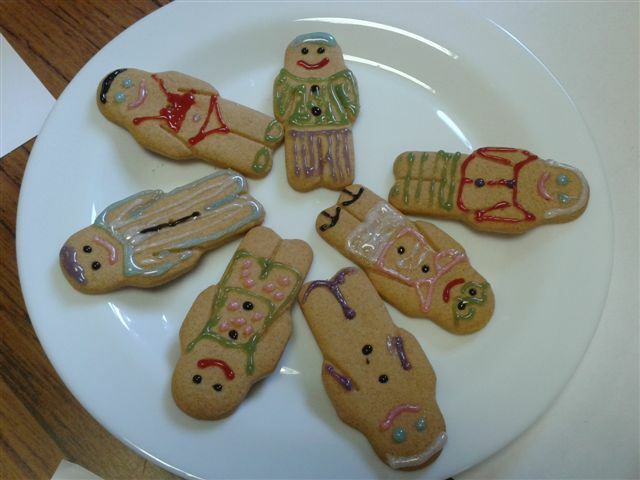 When we were hearing the story of Joseph we decorated gingerbread men as Joseph and his brothers. 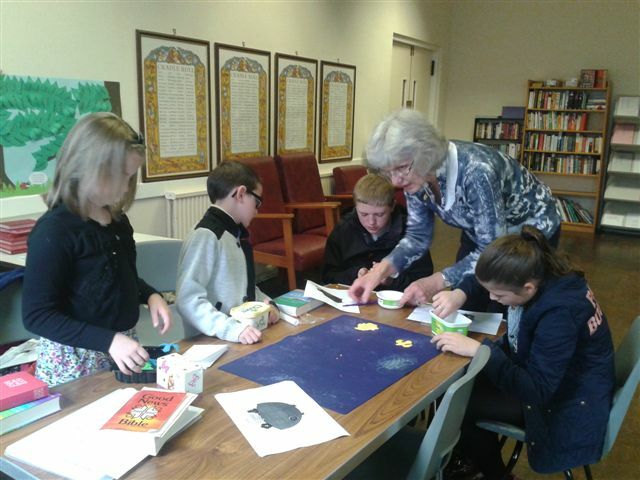 We learnt about creation and the younger group made our very own Gardens of Eden in biscuit tins! 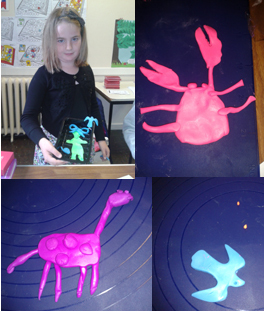 We also made our own creations in special modelling clay; after they were baked they could be used as erasers. We made and decorated our own Noah's Arks and went out with a trundle wheel to measure how big the original ark actually was... it stretched from our church a LONG way down the street!